Get a safe and supported home for your Drupal content management system. We provide a platform where users can build Drupal sites on top of our optimized infrastructure. We take care of configuring the initial Drupal database. You don't have to install anything. 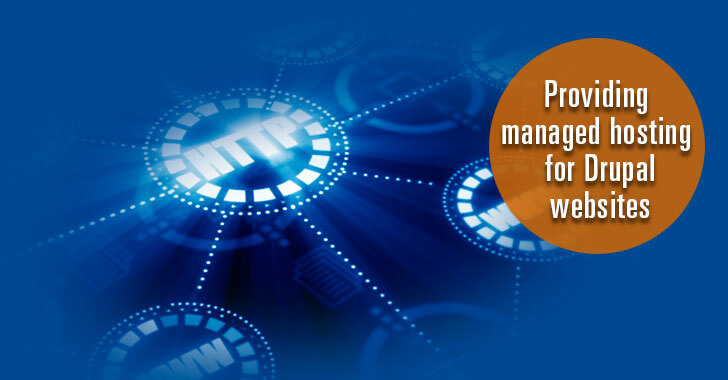 We ensure good security practice by providing Drupal core patches to the sites we support.